HELLO AMERICA! Even though the royal wedding of PRINCE HARRY and MEGHAN MARKLE has been covered worldwide, I must also note that viewing the spectacular wedding ceremony and events did much to rid the lingering cloud that darkened the earth with all of the division, threats of war and the resurgence of old hates and disputes which ultimately would ring down the believed long dead hate and cultural eruptions of discontent which the world faced before and during the Second World War. 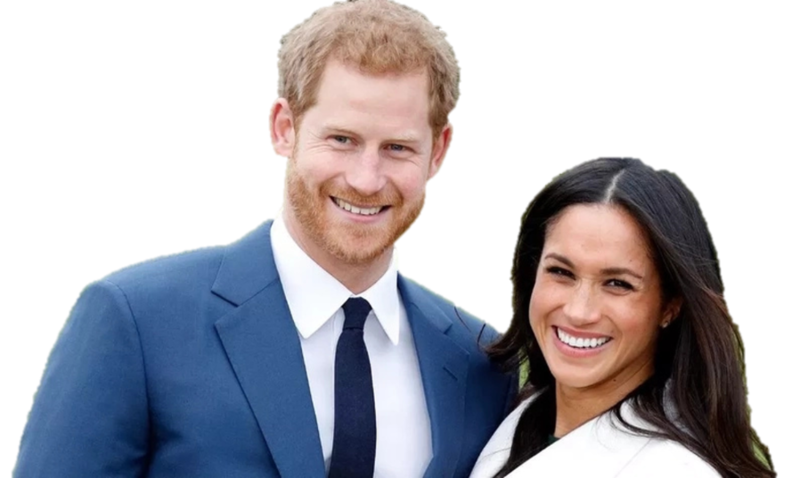 Watching the facial expressions of millions of TV viewers as Harry and his beautiful American bride passed by was quite a positive generation of a bright, unbridled, accepting new world people who were anxious for something new and different world to perceive and even make better. American actress definitely humanized in a big way how the world perceived the Queen Mother. At first, it was believed she was rather quiet, even reserved when realizing how serious the relationship was between Harry and Meghan. However, when a very special meeting was arranged for the two women to meet, things changed immediately. They took to each other immediately. The Queen was delighted with the young American girl who would become a part of the royal family. The feeling was mutual. Meghan let it be known the Queen was “absolutely adorable.“ They laughed together, related stories, ones of a personal nature as simply women. By the time their meeting ended, there was a seemingly natural affection set which delighted the Royals at every turn. Something which relaxed with Meghan, even more, was when she decided to give the Queen an early Christmas gift of a musical toy mouse. Upon receiving this, the Queen went into hysterics of laughter. She loved it and quickly allowed her pet pops play with it. Even though Harry was not surprised with his grandmother’s reaction, it, however, made him extremely happy that she captured what he discovered about his future wife as well. Then too, he realized that his mother Diana would have easily and very quickly be drawn to Meghan, too. The couple after their wedding ceremony decided to break another tradition. Instead of immediately taking off on a magical, traditional honeymoon, they decided to take on several official royal assignments throughout the British Empire. Allowing the people in getting to see and knowing them as a couple. One observer at the wedding ceremony made a very wise observation concerning the Chicago Bishop Corry who spoke so dramatically about “love” and its obvious effect on people and, of course, world peace. This obvious dramatic turn touched every guest of the historical royal wedding between Harry and his American bride. It was quite an eye-opening event, that’s for sure!